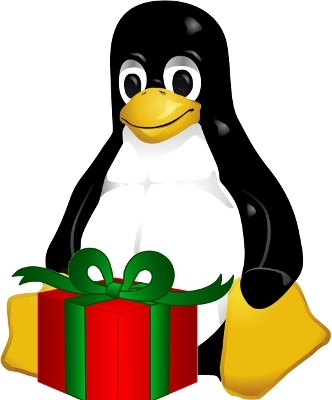 The Eleventh day of webOS-mas – Preware. The first webOS device was the Palm Pre. Software for the Pre = Preware. The open nature of the webOS system and the PalmOS legacy attracted many top developers to webOS in the early days. Many produced so-called ‘Homebrew’ software that could do things with your device that Palm would not allow to apps in the official catalog. This software had to be sideloaded directly to the device with webOS Quick Install or similar programs. That is, until Preware arrived from WebOS Internals. Now there are two app catalogues for your device and Preware can also offer themes and patches to change the way the system works. Of course there is something for every device – not just the Pre. If you are here reading this, you are probably something of a webOS die-hard, already have Preware installed and know what a great gift it is. An Enyo rewrite, Preware 2, is on it’s way for the port project and available for beta-testing. Previous PostThe Tenth day of webOS-mas – Tweaks.Next Post﻿The Twelfth day of webOS-mas – Uberkernel.